howdy. we’re word hermit press. 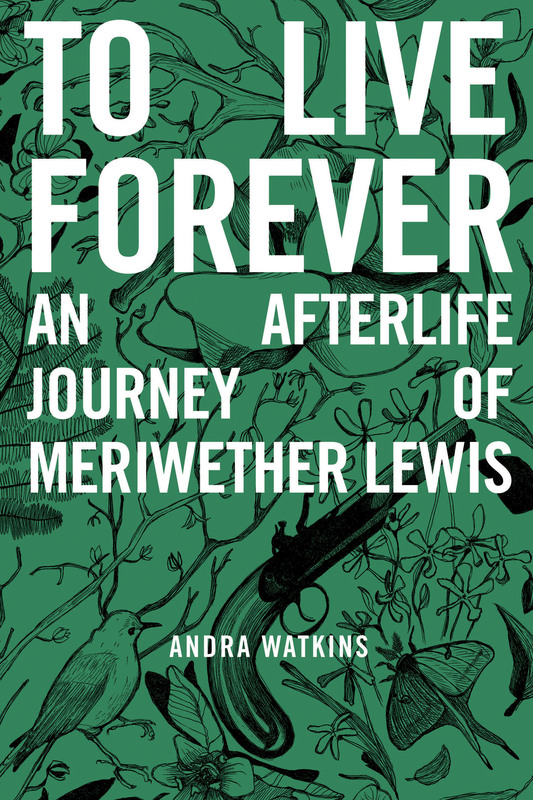 we’re proud to announce our debut with our first publication, andra watkins’ debut novel to live forever: an afterlife journey of meriwether lewis. explorer meriwether lewis has been stuck in nowhere since his mysterious death nearly two centuries ago. his last hope for redemption is helping nine-year-old emmaline cagney flee her madame mother in new orleans and find her father in nashville. to get there, merry must cross his own grave along the natchez trace, where he duels the corrupt judge, an old foe who has his own despicable plans for em. to live forever: an afterlife journey of meriwether lewis is available now in paperback and e.book versions from amazon, kindle, barnes & noble, nook, ibooks/itunes store, kobo, as well as ingram and baker and taylor. This entry was posted in Uncategorized on March 1, 2014 by mtm.